Having a Masters degree in academics, I will proofread and polish your writings to give it a professional touch! 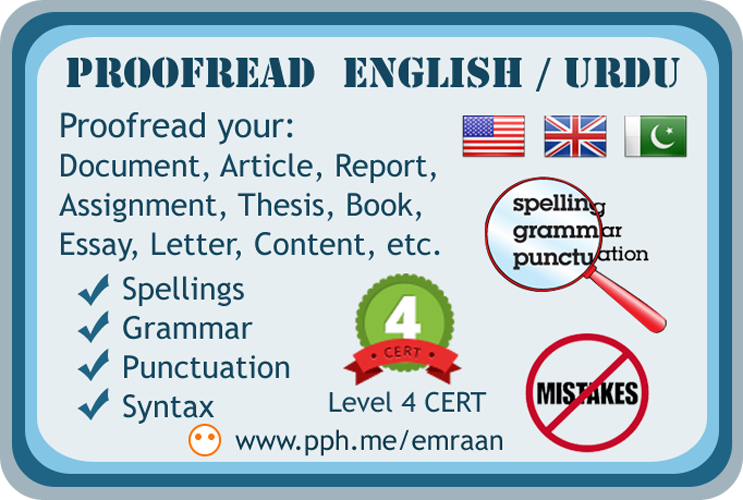 I will proofread up to 750 words of your document to spot errors and edit for spelling, grammar and punctuation. For additional work, please order accordingly. For reviewing and revisions, I keep record of edits for reference. Feel free to contact me before ordering! Document / Script for proofreading. Wish to work with him on future projects.. 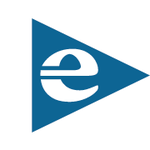 I am a Forums and Wordpress developer with 14+ years of experience. I specialize in IPB/IPS (Invision Power Board), vBulletin, Xenforo and phpBB forum softwares along with Wordpress...Read moreI am a Forums and Wordpress developer with 14+ years of experience. I specialize in IPB/IPS (Invision Power Board), vBulletin, Xenforo and phpBB forum softwares along with Wordpress websites, and have developed numerous Forums and websites till-to-date. Besides, I am a professional Urdu Translator, a Voice Over artist and the TOP RATED Urdu translator here on PPH. I do voiceovers at my home studio with Rode NT1-A microphone and Focusrite Scarlett Studio interface. I also have an excellent hands-on experience with Video Editing, making Online Tutorials and Adobe Photoshop.